Volkswagen, Europe’s leading manufacturer has announced its monthly sales performance for October 2016, selling 5534 units as compared to 3255 units sold in the corresponding month of the previous year. We welcomed the festive cheer with the launch of Volkswagen’s made-for-India and made-in-India Ameo Diesel, expanding our product portfolio to a wider audience. With our recent launches, we are well on course to give customers even more reasons to visit the Volkswagen showrooms. We areconfident in continuing to improve our performance in sales and service, in the coming months along with exciting new products on the anvil. Volkswagen attributes the increase in sales to a larger bouquet of product portfolio that the brand is now offering to the Indian audience combined with the growing demand this festive season. Volkswagen recently announced Volksfest 2016, with special festive offers that garnered a tremendous response and welcomed several new customers to the Volkswagen family. The company continues to strengthen its product offering in the Indian car market across categories providing consumers a wider choice to experience the brands robust build quality, safety features and fun driving experience. 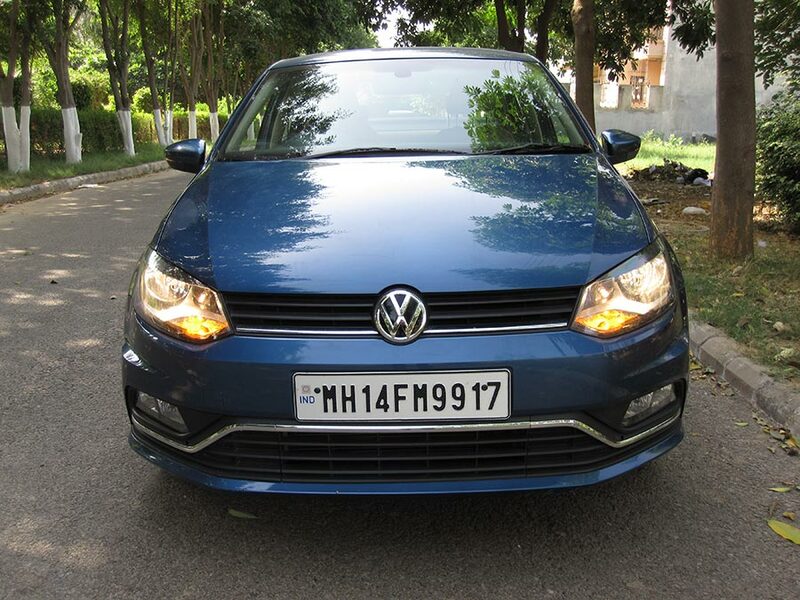 We think, Volkswagen Ameo is the key for increase in Volkswagen car sales in India.